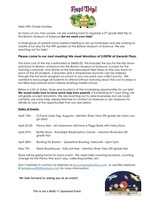 Fifth Grade Parent Notice and upcoming events for everyone! Today, we celebrated our most "Most Improved Students", from each classroom. Additional images have been posted to our Facebook page. Congratulations! All Chorus Concert that was scheduled for tonight has been cancelled. We will make up the concert on 4/23. 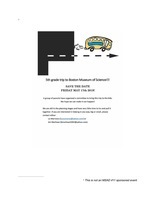 Fort Western Field Trip: Fifth graders were given permission slips today for this April 25th event. Please sign and return these as soon as possible. Congratulations Jose! 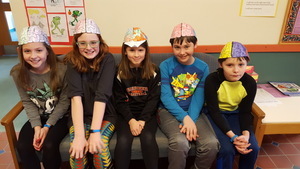 He has chosen "Crazy Hair Day" which will be celebrated on Friday, April 26th. 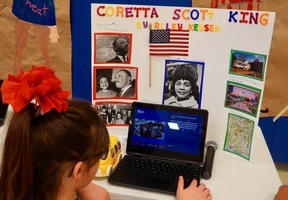 Today, Mrs. Duca's third graders shared their Biography projects with family and classmates. Nice job everyone! Additional images have been posted to facebook. 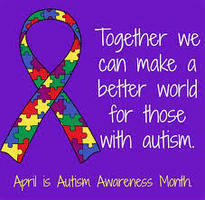 Tomorrow, April 2nd is National Autism Awareness Day. You may show your support by wearing the color "blue". 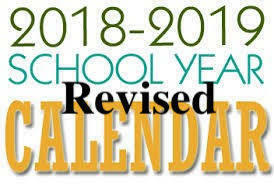 Tomorrow is an Early Release Day, we are dismissed at 1:00pm. 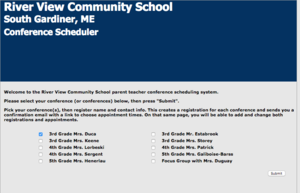 Parent&Guardian/Teacher conferences this week! 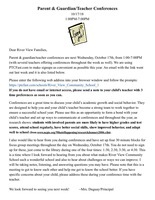 Please sign up using https://ptcfast.com/schools/Ri... We look forward to meeting with you to discuss your child's accomplishments and goals for the last trimester of the school year! 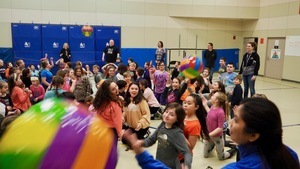 River View Fifth Graders Support "Downs Syndrome Day"
Our entire school enjoyed a little beach ball balancing to celebrate the beginning of MEA's. Our third graders begin testing next week. Just a reminder: Get to sleep on time, eat a good breakfast and bring a positive attitude with you. 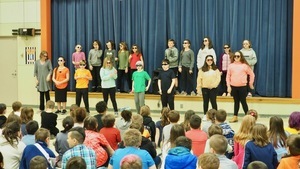 Our fifth graders led this mornings assembly with a song. 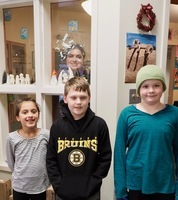 Our students of the week: Jancarlos, Isabelle, and Madisyn, nice work each of you! Tomorrow is our scheduled Academic Rotation Day from 9:30-9:50. 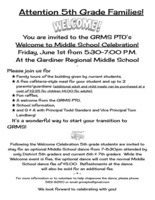 Directly after this event students will attend a short assembly to celebrate the beginning of MEA Testing, parents are welcome to attend both events. RVCS Gr. 3, 4, and 5 Spring Concert Thursday 3/21, 7PM at the Middle School. 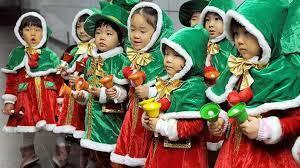 Dress rehearsal during the school day. 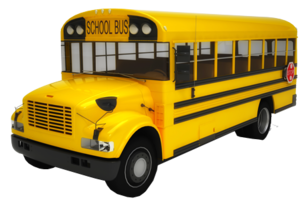 Bus students will be bused home or to the B & G club from the middle school. 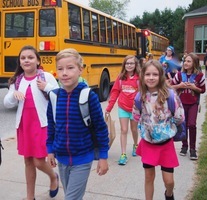 Riders will return to RVCS for pick up at 4pm at RVCS. Please do not go to the Middle School to pick up your child. 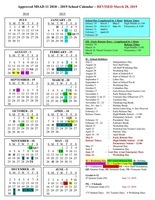 We start MEA testing the week of 3/25 with 3rd grade. 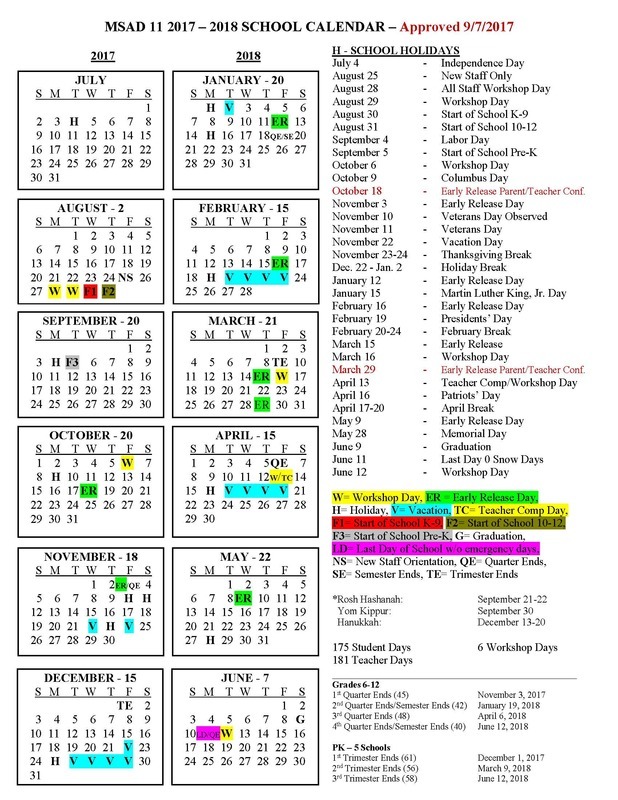 4th and 5th grade will start testing the week of 4/1. 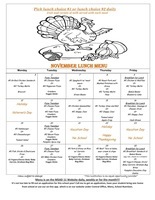 Please let us know if your child will be out the week their class is scheduled to test. Thank you. 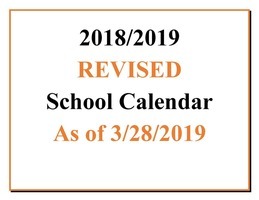 Tomorrow is an Early Release Day, we are dismissed at 1:00pm. 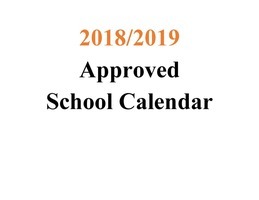 Also, Friday there is no school for students, this is a workshop day for staff. 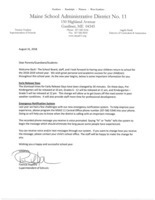 This notice is going home with all students today. Today, we celebrated all the minutes that were read at home and in class during February vacation. 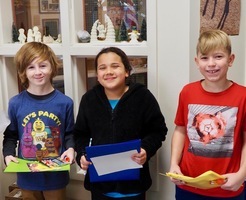 Students who read over One Thousand Minutes received pencils and certificates. Congratulations to every one who took the opportunity to read. 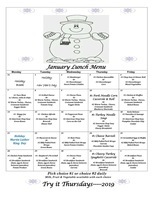 please be sure to visit our facebook page to see additional images. 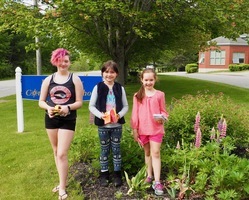 Our Students of the Week: Kaitlyn, Kayden and Nevaeh fantastic job! 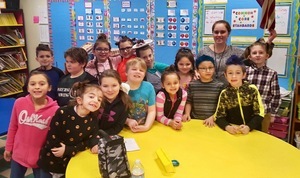 Mrs. Duca's classroom selected "Crazy Hair Day" as their choice reward last week. 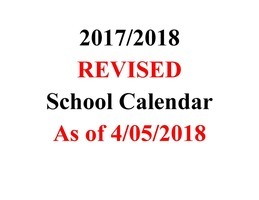 A quick reminder that Thursday 3/7 is an extended day. 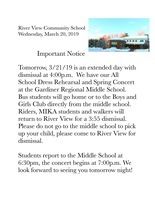 Dismissal will be at 4PM. 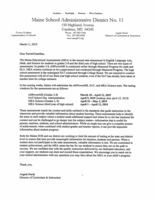 Please do not dismiss your student early. Thank you! Congratulations RaLeah for being chosen as "Student of the Month". She has chosen Pajama Day, which will be celebrated on Friday, March 29th. 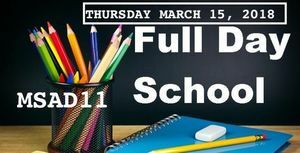 Just a reminder, today is an extended day, we will be dismissed at 4p.m. 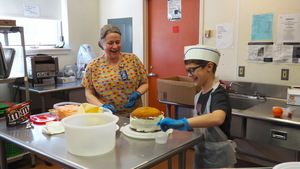 Thank you Mrs. Farnham for volunteering your time in the kitchen with River View students. Central Maine's Mr. Valentine Today, our own Mr. 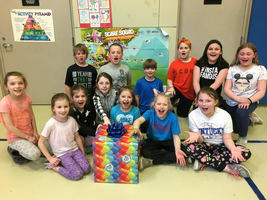 Pass, was recognized by radio station B98.5. 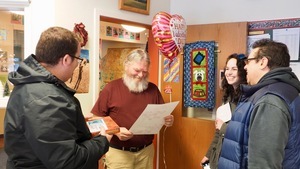 He was nominated by his wife Angel Pass and awarded a gift certificate, box of chocolates and balloons. Congratulations Mr. Pass! 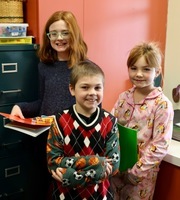 Congratulations Mia, Ayden and Megan for being our most recent "Students of the Week". 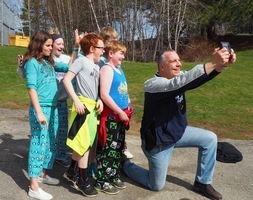 Great photo bomb Mrs. Duguay! 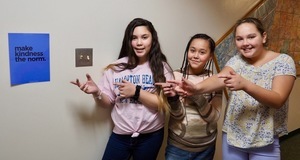 Fantastic job Tacoma, Van and Ceriayna! Congratulations Kristine! 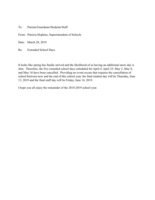 She has chosen "Bring your Small Blanket to School" on Friday, February, 1, 2019. 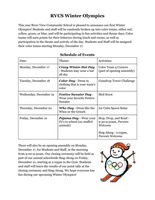 Here is a copy of next weeks "Winter Olympics"
Ian is our "Student of the Month" and he has chosen to celebrate "Patriotic Day" , On Friday January 4, 2019. 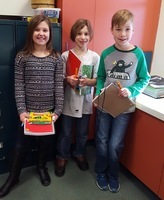 Nice job Oliver, Payten and Joseph! Congratulations Alex, Alyssa and Joely! Inspired by artist Marc Chagall's "I and the Village" third graders used their profiles and began their Fantasy Animal interpretation. 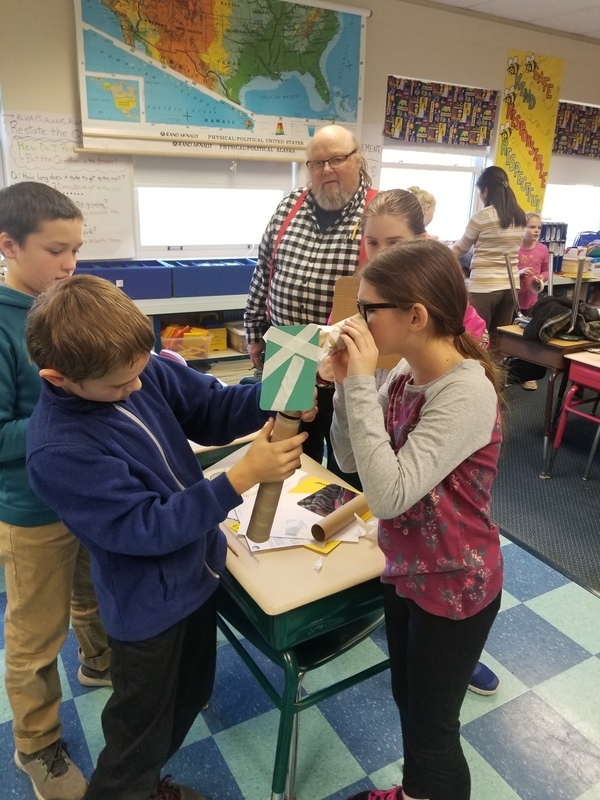 We can't wait to see what they come up with! 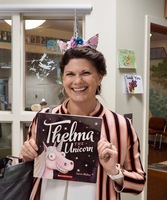 Please view the album titled Third Grade Fantasy on our Facebook Page. 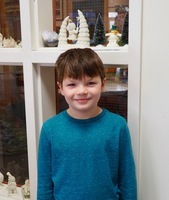 Our "Student of the Month" is Jonathan. congratulations, nice job. He has chosen to celebrate Pajama Day on Friday, November 30th. 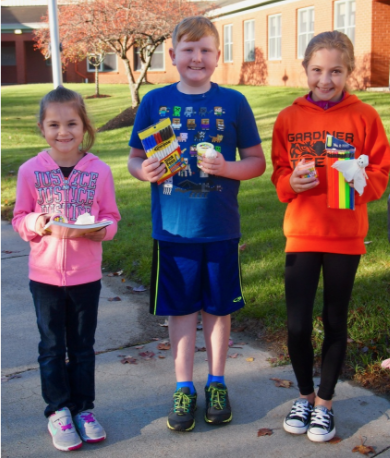 For the first week in November the winners are: Taylor, Jackson and Brayden. Nice job everyone. Nice job and congratulations Ethan, Jordan and Peyton. 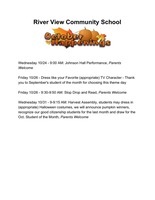 Today was a full day with Stop Drop and Read, TV Character Day, and Pumpkin Voting. 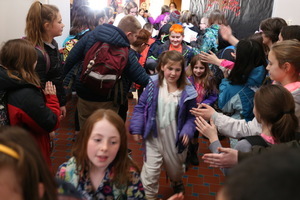 Please be sure to visit our Facebook page and view the photo album titled Character Day. 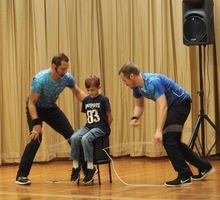 Today, at River View, Johnson Hall performed some of their magic and juggling. 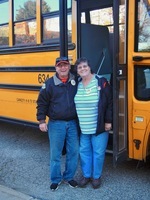 Thanks for all you MSAD #11 Bus Drivers, wishing you a fantastic week. 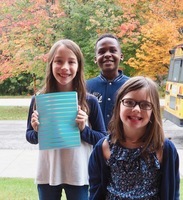 Congratulations to Izzy, Garfield and Nikitta for being chosen as our"Students of the Week". We just love their smiles! Gardiner PD and Fire Department presented GEPTA today with two checks from their Meats and Sweets Challenge. Thank you to our wonderful first responders! 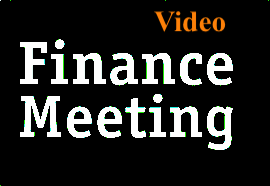 It's time to book your conference. See you soon!! 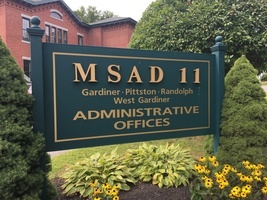 Just a reminder, there is now school for MSAD #11 tomorrow, October 5, 2018, due to Staff Workshops. Also, Monday, October 8th, in honor of Columbus Day, we are closed. We will see on Tuesday, have a safe and wonderful long weekend. Thank you Gardiner P.D. and Nurse Bourdelais for sharing your expertise today, during our scheduled practice lockdown. Nice job everyone! 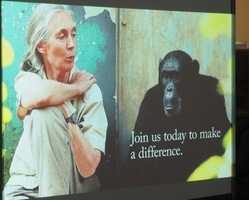 Each month, a good citizen chooses a Theme Day. Sawyer has chosen, dress as your favorite school appropriate tv character, which will be celebrated on Friday, October 26th. Nice Job! Nice job Michael, Sarah and Austin. Thank you for the wonderful supplies for our school Kirby. 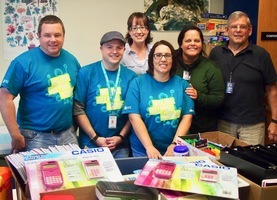 Today, Gardiner FederalCredit Union, dropped off various supplies to be used through out our building. 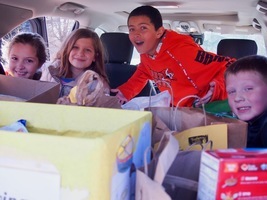 Each Fall members of Gardiner Federal donate supplies to be given to all the schools inM.S.A.D. #11. 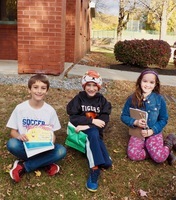 Today, Ms. Galibois-Barss and Mrs. Duca's students enjoyed spending time sharing some books. 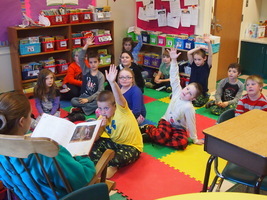 Yesterday, Mrs. Duca welcomed Crystal Peltzer as her Mystery Reader. Many thanks for joining us Crystal, and a special thanks to your daughter for the loan. Congratulations Gunnar, Wyatte, and Connor! Happy Monday! 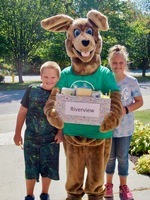 River View students will bring home a "Parent Engagement Survey" today. 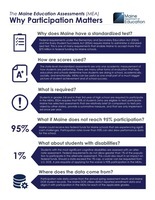 Please ask your child for the blue survey they received today. Would you kindly complete and return the survey to school, no later than, Friday, May 25th. Thank you for your feedback. 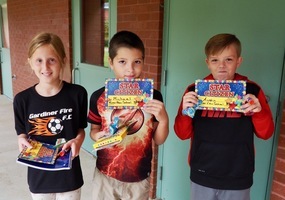 Congratulations this week to Kaleb, Sophia and Taylor. 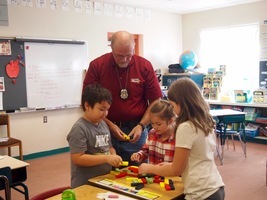 Today, Chief Toman, stopped by to congratulate our "Good Citizens of the Week," nice job Kamar, Annabelle and Faith. Last Friday, Chief Toman and Officer Niedner took on the fourth and fitfh grade for a Game of Four Square. This past Friday, students in fifth grade walked the one mile loop to clean up the neighborhood and add more steps to their fit bands. 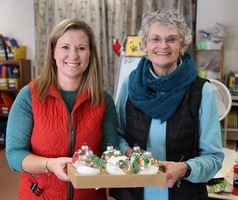 WCSH Channel 8 Visits R.V.C.S. 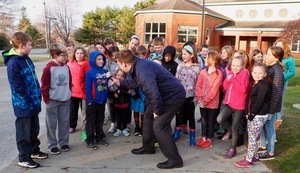 Today, Ted McInerney from WCSH Channel 8, visited our school for a live weather report at 6a.m. Our third graders completed their testing and were given a round of applause this past Friday. Testing for grade four begins this week. 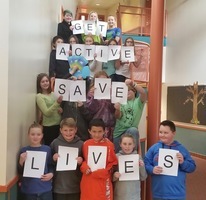 Great work third graders! 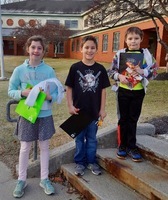 For the third week in March, our good citizens are: Olivia, Nikita and Chris. Congratulations to each of you. 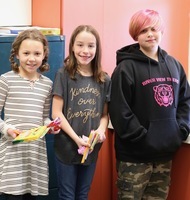 Good Citizens of the Week- First Week in March Congratulations to our recent students: Isabella, Kayliegh, Chasity. 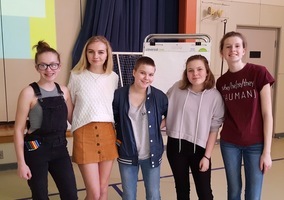 Today, River View students listened to a presentation from Gardiner Area High School students. Their primary discussion was focused on "What Makes You Human." Thank you ladies for your time and dedication. 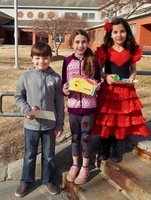 This weeks good citizens are Isabella, Abigail, and Max. Nice job everyone. 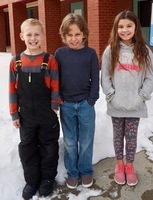 Congratulations Abigail, Troy and Jackson for being our Good Citizens of the Week, during the first week in February. 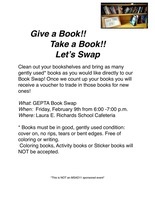 Please join us Friday, February 9th from 6-7p.m. 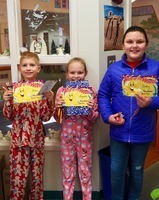 Our winner for the second week In January: Alden, Chase and Sarah. 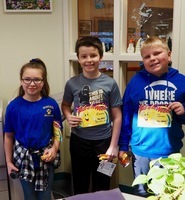 Congratulations Cole, Destiny and Wyatt for being our "Good Citizens for the third week in January. 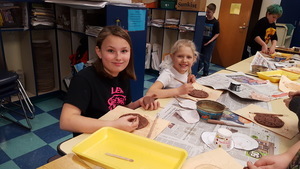 Today, third graders, had the opportunity to try their hand at pottery. This was step one in their project, stay tuned for more posts during the upcoming weeks. Additional images are posted on our Facebook page. 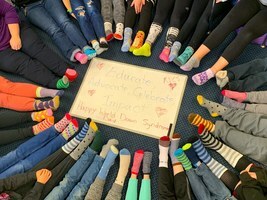 Nice job third graders! 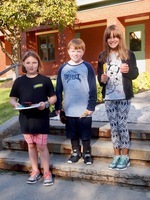 Congratulations this week to: Eric, Ravyn and Madeline. This week, students from the STARS classroom, invited folks from Uplift for a Holiday Celebration. 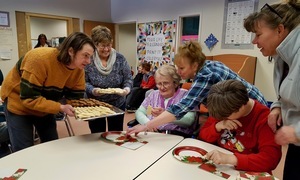 Everyone shared reading "The Night Before Christmas", decorating cookies, and singing. Thank you Uplift for the memories. Happy Holidays. Please be sure to view additional images on our Facebook page, titled A Visit from Uplift. 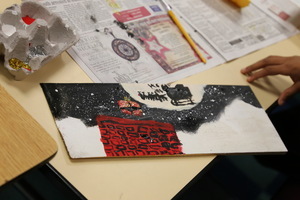 Today, students had the opportunity to create a "Winter Scene" on cedar shingles in fifth grade Art Class. Additional images are posted on our Facebook page. 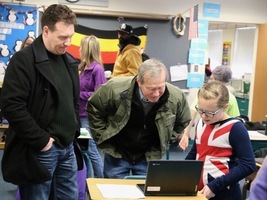 Today, our fifth graders shared their projects with their family and other grade levels. Additional images have been posted on our facebook page. Nice job everyone! 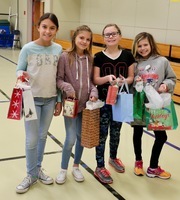 5th grade would like to invite you to walk around our classrooms tomorrow morning, Tuesday 12/19, between 9:30-10:30. 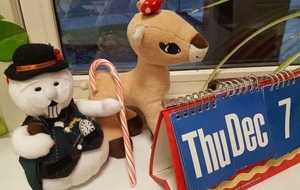 Our students have been working on a Country/Holiday report and would like to share them with you. 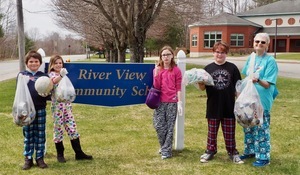 On behalf of the River View School, thank you for your support during our recent wreath sale. 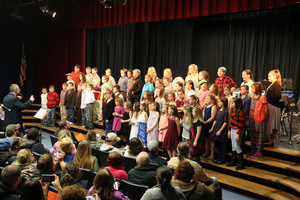 Last evening, fourth and fifth grade, chorus and band students, performed at the High School Little Theater. They sounded fabulous and looked amazing, congratulations! Also, a big thank you to Mr. Walton and Mr. Newton for their patience and dedication. Additional images have been posted in an album on facebook. 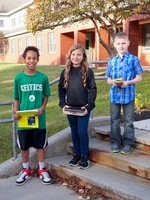 Congratulations to Jenna, Damien and Noah for being selected as this weeks Good Citizens. River View School Winter Concert For 4th & 5th Grade Chorus 5th Grade Band Thursday, December 7th, 2017 GAHS Little Theater at 6:30pm. 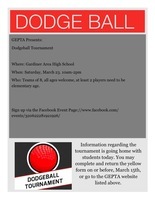 Students please report to GAHS Cafeteria by 6:00pm. 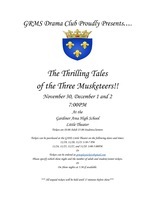 All chorus and band students will be participating in a dress rehearsal at GAHS Little Theater at 9:00a.m. that morning. 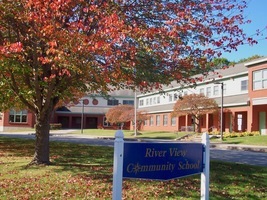 Due to the holiday festivities taking place in Gardiner this Friday evening, December 1, the River View Fifth Grade Social has been canceled. We are postponing it until spring. 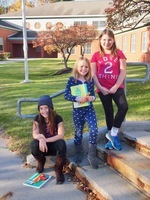 Today, our school enjoyed PJ Day. While some do some reading, others enjoyed a movie and a little snack. Today, students rotated with other grade levels and played games, work on puzzles, built with legos and colored just to name a few activities. 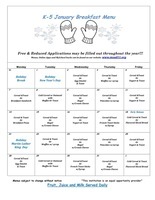 Parents are welcome to join during these events. Today, students in Mrs. Duca's Classroom shared what they were thankful for. 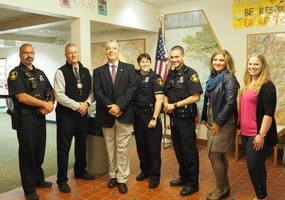 Thank you Officers for sharing your morning with us. 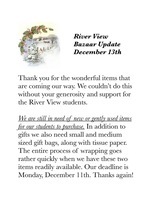 River View Holiday Bazaar December 13, 2017 (Wednesday) We are now collecting new or gently used items for our annual holiday bazaar. Some examples of gifts donated in the past include: ScarvesOrnamentsJewelryCoffee mugsPicture framesVasesMusic boxesUp to date calendars. Thank you! 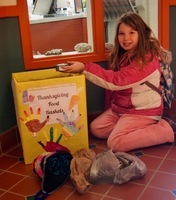 Thank you for your generosity, wer'e collecting for those in need through next Wednesday. These items will be brought to the Gardiner Area High School, where they will be distributed along with turkeys prior to Thanksgiving. 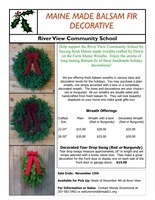 Our annual wreath fundraiser begins today, thank you for your support for the River View Students. We will be celebrating our Harvest day tomorrow, November 3, 2017. 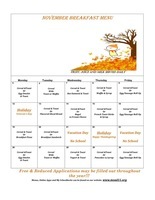 The pumpkin contest winners will be announced and students may dress up (nothing scary or inappropriate) if they wish. 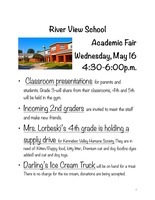 A special treat will be given for snack, students with food allergies should bring something they would like. 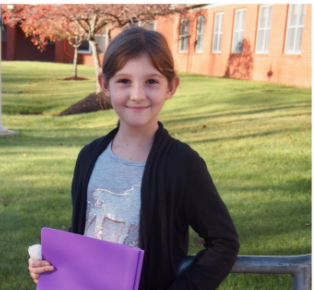 Student of the month, Abigail Dwyer. Congratulations!!! There were a lot of students this week being outstanding citizens. Congratulations Madison Chartier, Brey McCamish and Danica Martin. Today, students in Mrs. Duca's classroom celebrated "Disney Day". We appreciate your hard word and dedication, thanks for all you do every day. 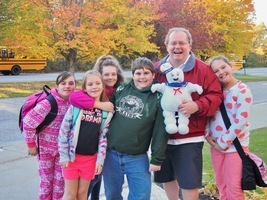 It was a wonderful way to start a Friday, being greeted with all these smiles. 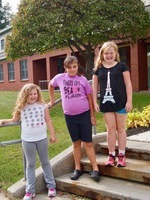 Our students of the week: Olivia, Alyssa and Nicholette. 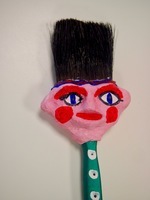 Mrs. Marquis, our Art Teacher, is looking for old paint brushes. She is planning a fun Paris Craft project with the fifth grade. Brushes should be clean with the bristles still in tact. Thank you for your interest. 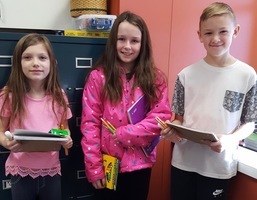 Nice job Nevin, Sophia and Ayden, we're proud of you. 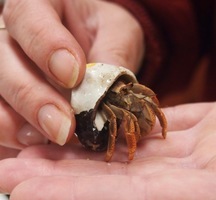 Today Mrs. Storey's classroom enjoyed a visit from "Hermie". 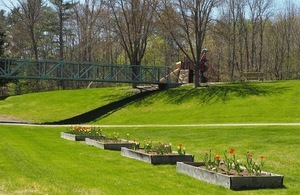 Additional images are posted in the Gallery and on Facebook. 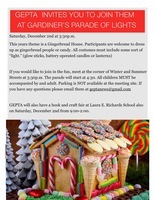 Today officers from Gardiner P.D. 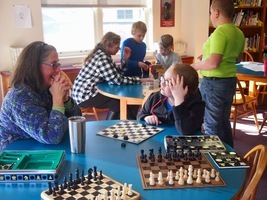 visited Mrs. Keene's classroom for a little game time. Additional images are posted on Facebook. 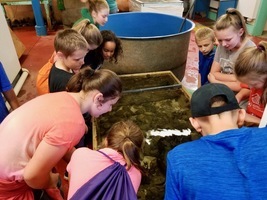 Our fifth graders enjoyed a field trip to Walpole, Me to visit the Darling Marine Center yesterday. This is a fabulous trip with lots of hands on activities. Additional images have been posted in our gallery. 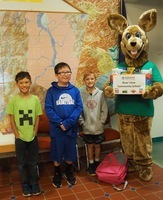 This morning Kerby stopped by to deliver some wonderful school supplies donated by their members. Many thanks for the special delivery, the'll be perfect for our school year. 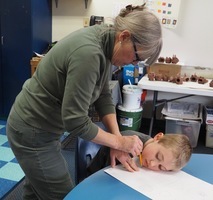 Today Mrs. Lorbeski's Fourth Graders enjoyed a new kid in their class. Thank you Megan for bringing your little one in for everyone to enjoy. 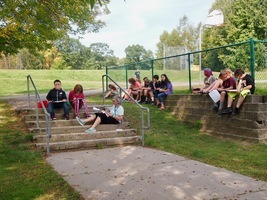 Today, Ms. Henerlau took her classroom outside to work on their assignments and escape the heat. 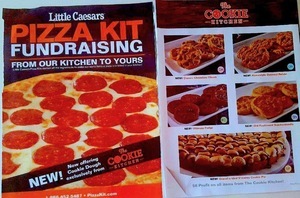 All orders are due tomorrow, thank you for your support. We will see you Wednesday, October 4th, at 6pm to pick up your order. 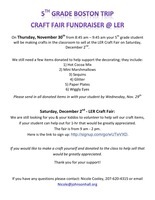 Copies of your original orders along with a receipt will be sent home with students. 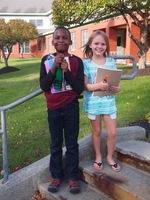 This week, Garfield and Alyssa were recognized as "Good Citizens" Congratulations! 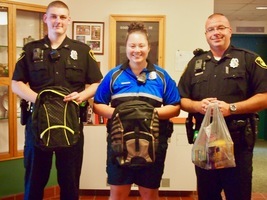 Today officers dropped off a large box of school supplies and back packs for students in need at the River View School. These supplies were collected at the police department and are being distributed around the district. Many thanks Gardiner P.D. 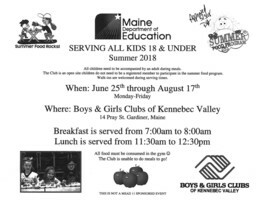 for all you do for our community. Today we had our scheduled practice lockdown. 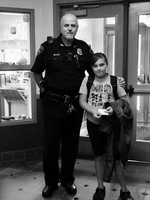 Officer David Tims was here to support the students and staff in the practice procedures. Everyone did a wonderful job. Congratulations Katherine, Odessey and Lindsey. 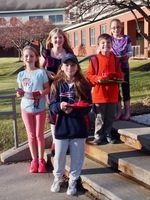 Last Spring, third graders were given cabbage seedlings from Bonnie's Plants. They had the opportunity to enter a state wide growing contest if they chose. 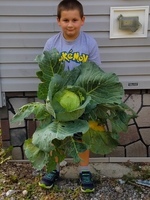 Logan took on the challenge and grew a ten pound veggie. Nice job Logan, you must be proud! Todays Gardiner Lego Robotics PresentationFor more information gardinerlegorobots@gmail.comThanks Mr. Seed for this wonderful presentation. 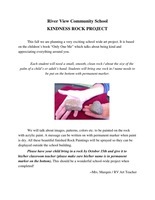 A special thanks to Mikayla a former RVCS student. We saw lots of smiles the first day of school. One of the perks to being a student and teacher are the hugs, welcome back everyone.